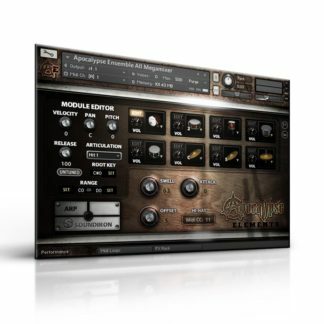 ” ERA is collection of Medieval or Fantasy style instruments with a custom interface for Best Service Engine. 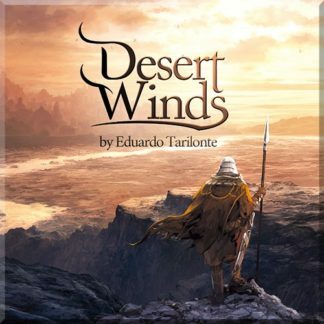 Like other libraries from Eduardo Tarilonte, the instruments sound ultra realistic and he also includes some sound design elements for further exploration. 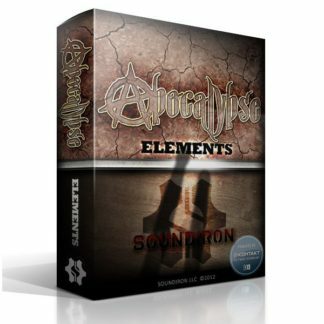 *This video features ERA version 1 but should give you a good idea of the sound and quality delivered. 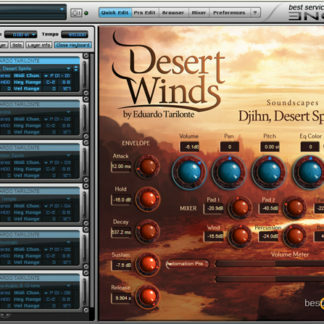 Recordings for ERA II took place in different selected spanish studios, such as Madrid’s Infinity Studios as well as Eldana Studios in Dueñas, just to name some. Also, numerous talented musicians contributed their skills to the project, among them Rinaldo Valldeperas (crumhorns, shawms, renaissance soprano recorder), Efren López (Gittern, Bass Citole, Medieval Psaltery, Medieval Lute), Cecilia Nocilli, Lorena Porres and many others. 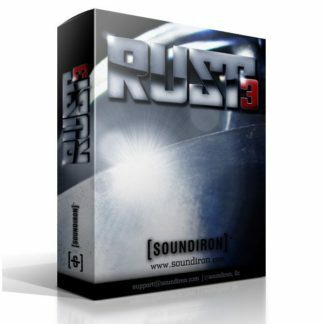 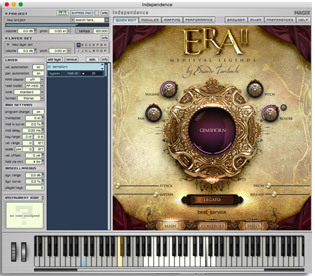 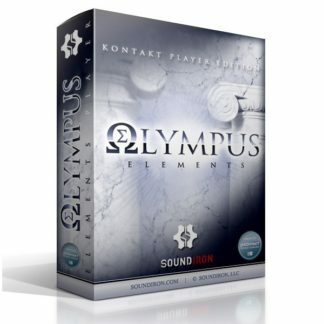 ERA II pursues the goal of capturing the musical atmosphere and sound aesthetics of the medieval, porting these old times into the computer-based production environment. 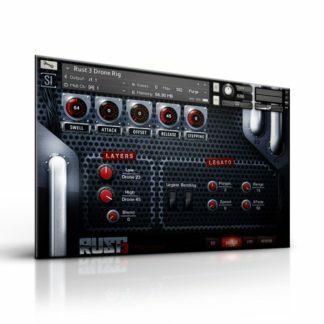 The carefully programmed user interface of the Engine-Player supports easy use of the library, allowing the sounds of ERA II to create inspiration and unfold the musician’s full creativity. 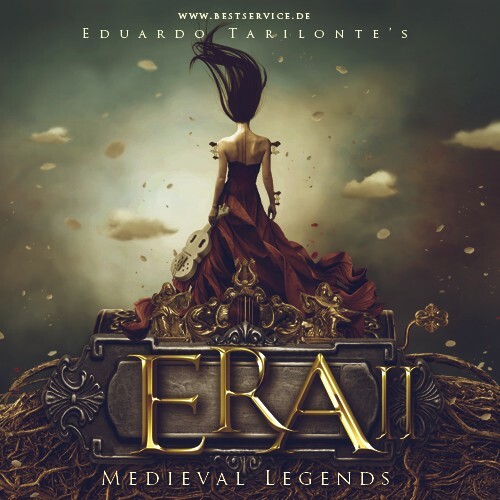 ERA II is very much like an exciting fantasy-novel, taking musicians and composers to a journey into dark and long forgotten times.